It's never been more important for you to track employees' time correctly and keep accurate records of those hours and minutes. Why? While Obama's proposed overtime salary threshold is dead, Trump's Department of Labor said it will propose a new threshold in March. How much will it be – and how should you prepare? All the recent media talk about overtime and pay discrimination has generated more employee interest (and lawsuits) about their right to overtime pay and their status (exempt vs. nonexempt? Independent contractor vs. employee?). 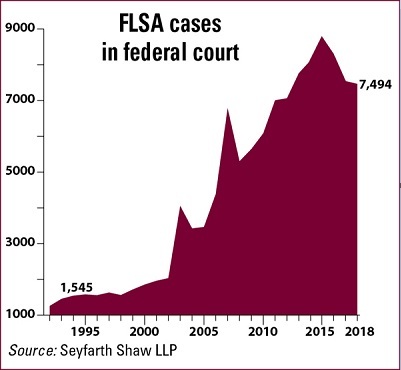 A recent U.S. Supreme Court ruling gives you fresh incentive to keep immaculate time records (employees can now use "sampling" to justify timekeeping lawsuits). The Obama administration poured millions of additional DOL budget dollars into increased wage-and-hour enforcement, which means beefed-up workplace scrutiny. The Trump administration has not rescinded these enforcement initiatives. The IRS got more money, too – and it hired 700 new enforcement agents who will mostly be tasked with payroll audits. Why? Because that's where the easy money is! What the DOL and IRS look for in your time and pay records – and how to minimize the damage (and liability) of your mistakes. The best practices in tracking time (paper? electronic?) for different types of employees – exempt/nonexempts, telecommuters, etc. The one common misstep in correcting employees' time records that will make you a DOL target. How to legally respond when time records are missing, inaccurate or incomplete. How to spot errors in your timekeeping, including the 3 most common causes of unpaid working time and the 2 FLSA safe harbors that can save you. How to set up a timekeeping system for employees who work at home. Plus, answers to all your own questions about timekeeping and recordkeeping from a payroll superlawyer! The bottom line: All tax and wage & hour audits depend on the quality of your records. Bad records will sink you every time. And while it's more important than ever to stay in compliance, it's also more complex. 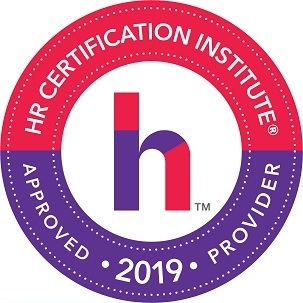 On February 27, let Alice explain in plain English how you can master this core HR responsibility – and keep your organization out of court! P.S. Two Registration Bonuses. 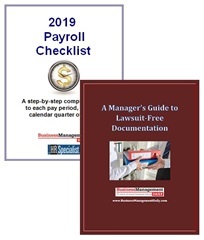 Everyone who signs up will receive a copy of our 2019 Payroll Checklist. 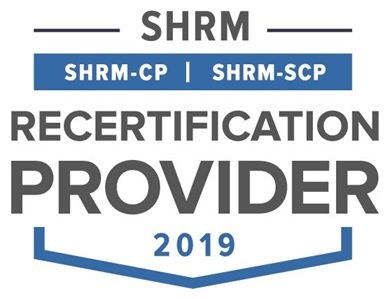 This 15-page, step-by-step compliance guide will notify you of each deadline and action item required for every pay period, month and calendar quarter of 2019. You'll also receive A Manager's Guide to Lawsuit-Free Documentation, a 19-page report that can help you train your management team to create a paper trail that won't land you in court. P.P.S. Extra Added Bonus. 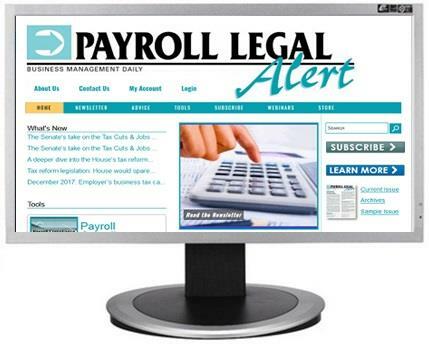 You'll also get a full month of access to PayrollLegalAlert.com – our exclusive, members-only website. Our helpful articles, forms, tables and charts will help you improve every aspect of your payroll operation – and your website also includes the comprehensive Payroll Compliance Handbook. So that you continue to benefit from PayrollLegalAlert.com, we'll continue your access automatically for just $89 per quarter, until you tell us "no, thanks" – your choice. P.P.P.S. We promise you'll be satisfied. 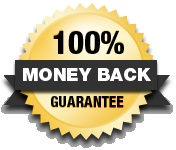 If Timekeeping & Payroll Recordkeeping fails to meet your needs in any way, we will refund 100% of your tuition – no hassles, no questions asked. Your conference materials, website access and registration bonuses are yours to keep.